In western cultures clap clenched cross cupping pointing shake stamping stuck out to bow to make I don't know directly with the index finger at a person is considered rude. 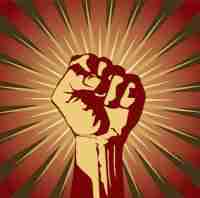 A clap clenched cross cupping pointing shake stamping stuck out to bow to make I don't know fist is a persistent symbol of resistance and unity. This golfer has lost the ball. He is angry and is clap clenched cross cupping pointing shake stamping stuck out to bow to make I don't know his foot. 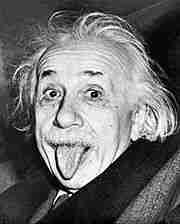 The photographer Arthur Sasse tried to persuade Einstein to smile for the camera, but he had smiled for photographers so many times that day that he clap clenched cross cupping pointing shake stamping stuck out to bow to make I don't know his tongue instead. You can't teach an old monkey clap clenched cross cupping pointing shake stamping stuck out to bow to make I don't know faces. She is clap clenched cross cupping pointing shake stamping stuck out to bow to make I don't know her hands to hold an apple. Yevgeny Dzhugashvili and Winston Churchill clap clenched cross cupping pointing shake stamping stuck out to bow to make I don't know hands as Curtis Roosevelt looks on. 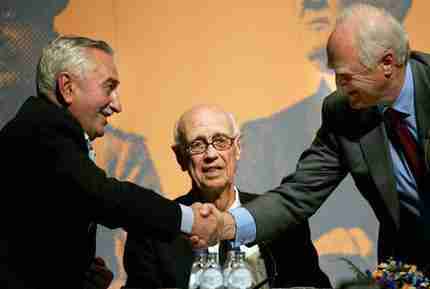 These three men have met for a debate 60 years after their grandfathers gathered for the Yalta Conference.